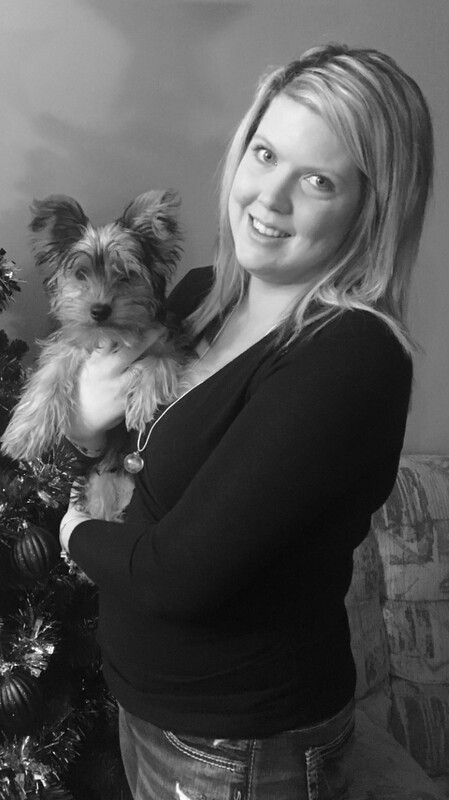 Michelle was born and raised in Almonte and joined our team in the summer of 2013. Michelle has a Bachelor of Social Work from Carleton University and a Bachelor of Education from the University of Ottawa. Aside from working part-time here with us at MMAH, Michelle works as a teacher for the UCDSB. Michelle has two cats, Colby and Moo and a Yorkshire Terrier named Morgan. When not working, she enjoys camping, reading, swimming and spending time with friends and family. She loves working with and meeting clients and their furry family members! Patty grew up in Smiths Falls and graduated from St.Lawrence College as a Veterinary Assistant. She has been providing compassionate care for animals in the veterinary field for over 10 years and joined the team at the Mississippi Mills Animal Hospital in February of 2015. She lives just outside Almonte with her husband, two children, one dog and 2 cats. Outside of work she enjoys her time with family and friends, as well as gardening, swimming and listening to music. Carley grew up in Ottawa and has always had a love for animals! She has worked at veterinary clinics in the city since 2002, including an emergency and speciality hospital. 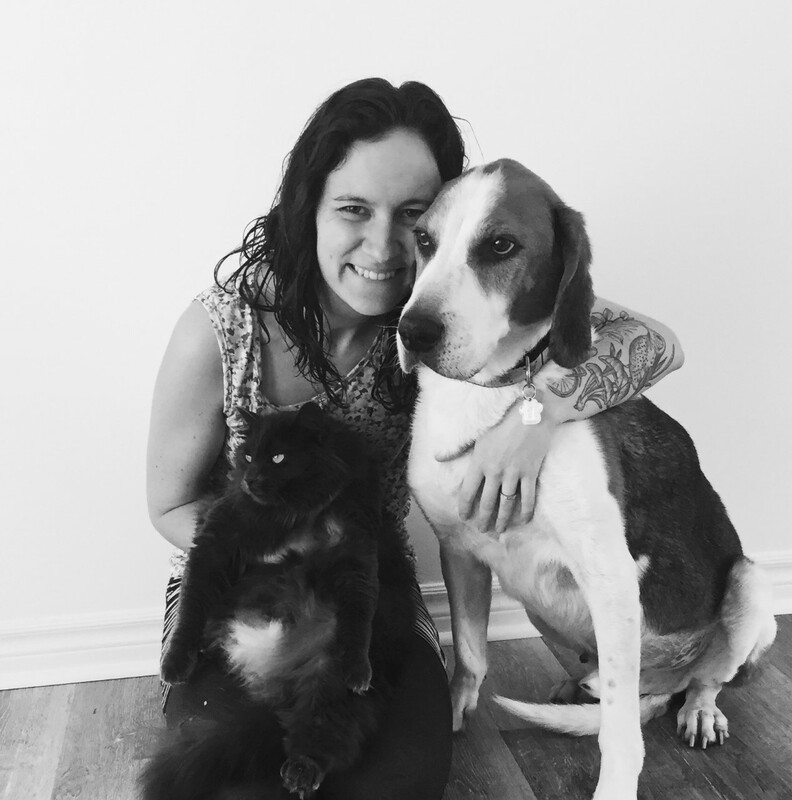 She has a Bachelor of Arts in Classical Studies from the University of Ottawa; however, with her passion for animals, she decided to complete the Veterinary Assistant program at Algonquin College. She joined our practice in November 2018 and is looking forward to getting to know Almonte! Carley shares a home in Barrhaven with her husband, Kyle, their daughter, Brooklyn and cats, Pickle and Maisy. Lydia joined our team in January 2019 as a part time receptionist. 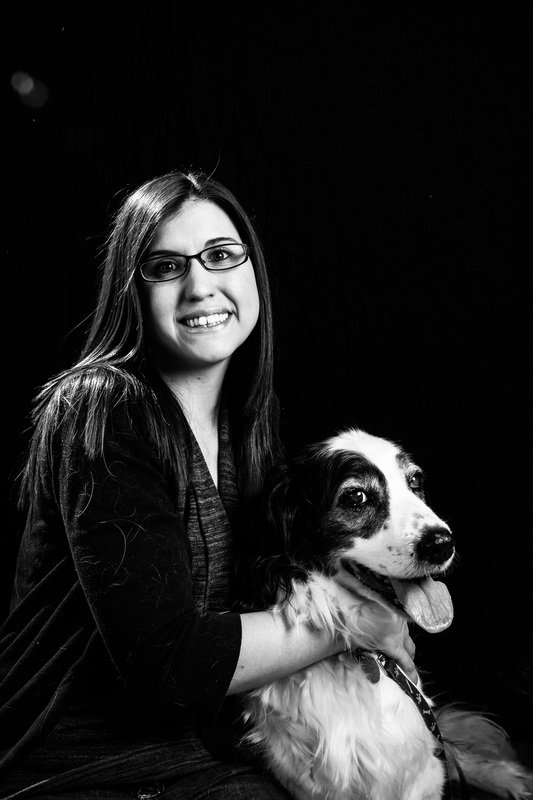 Her compassion and friendly disposition will help you and your pets feel welcome at our clinic. She has always had a passion for working with animals, and has a strong background in administration. When not at work she is home in Almonte with her 3 children, senior dog Fred and rescue cat Juniper. She loves spending time outdoors connecting with nature, cooking with fresh ingredients from local farms, being an active part of the community and doing yoga. 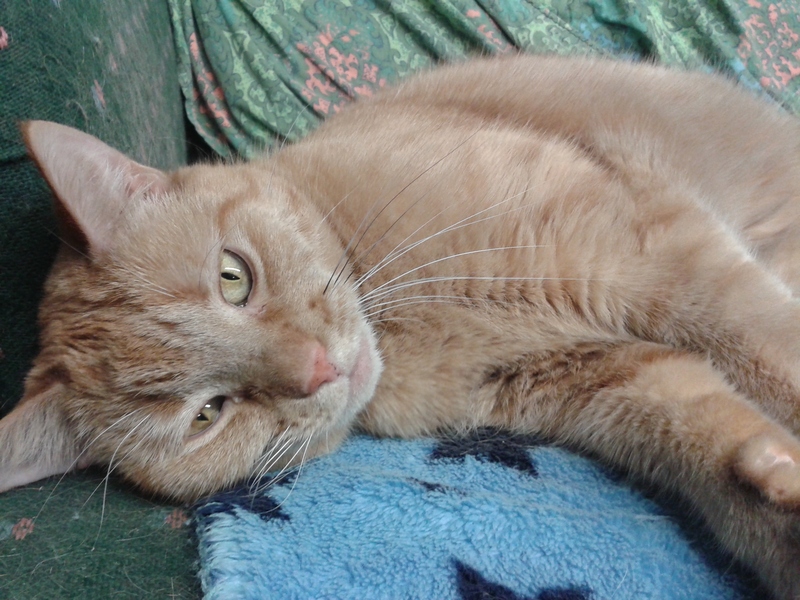 Cuddles came to us as a stray. He has been part of our team since January 2013 and is loved by all. Most likely found snoozing on the front desk, helping in appointments, drinking from the tap, or knocking things off the counter, he is a valuable asset to our team and loves every minute of the attention! Pixi came to us from a client and although she hid upstairs for many months she has since come out of her shell and loves attention. Now she is most often found on the couch or helping Dr. Amanda with bookwork by laying on the computer keyboard. Pixi and Cuddles can be heard racing around and playing upstairs.